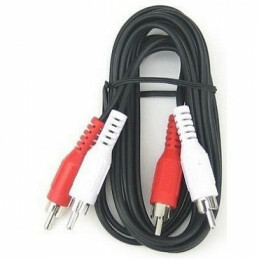 CABLES PLUG Hay 64 productos. 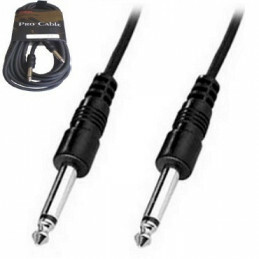 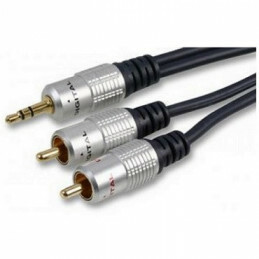 CABLE RCA (2)PLUG (2)PLUG RCA 3.00 MTS. 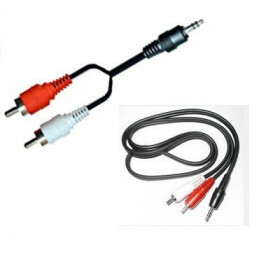 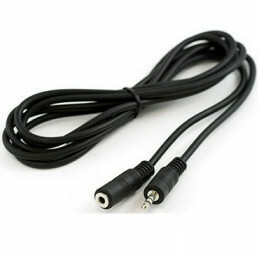 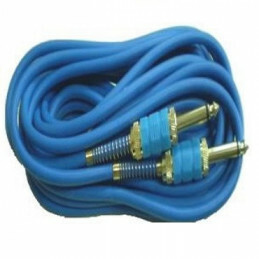 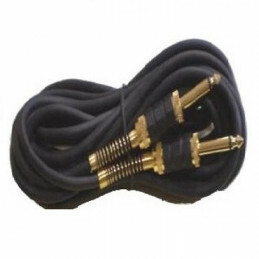 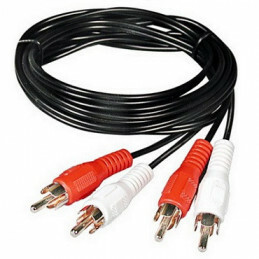 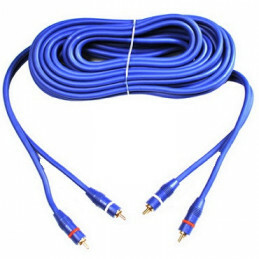 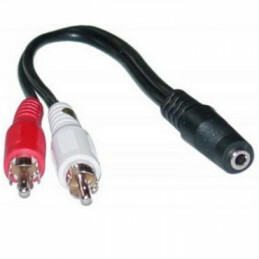 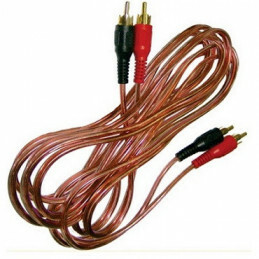 CABLE RCA (2)PLUG (2)PLUG RCA 1.50 MTS.